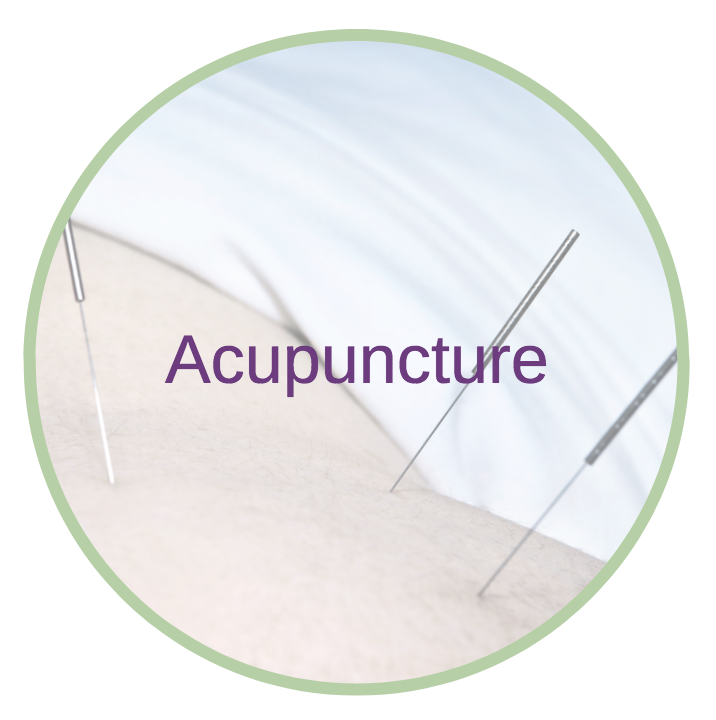 Masset Acupuncture & Physical Therapy Center, founded by Michèle Masset, offers an integrative care approach that combines manual therapy, functional and postural rehabilitation and acupuncture. This unique integrative approach is highly successful in treating patients suffering from pain, as well as a broad variety of neuro-orthopedic, viscera, postural and women’s health conditions. Michèle Masset has mastered the art and science of understanding the complex and subtle interactions between the different systems of the body. 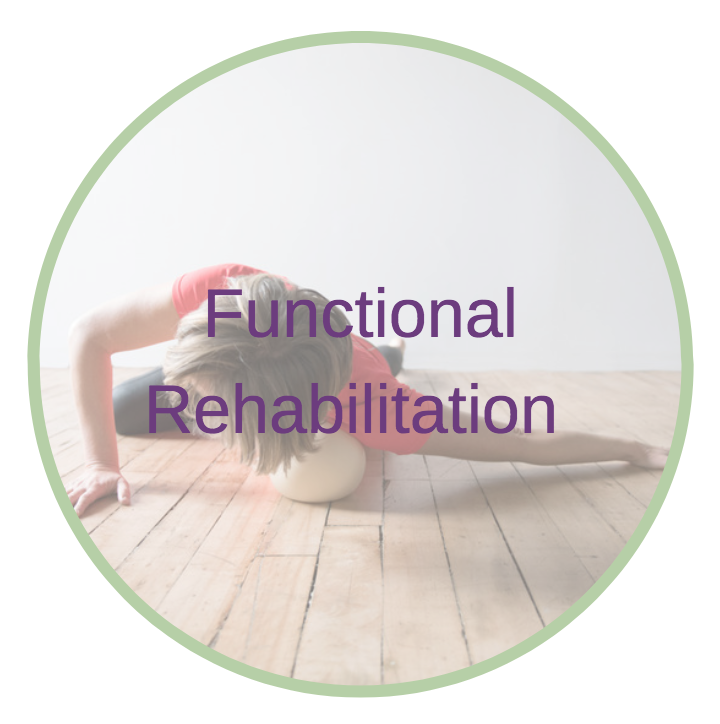 In contrast to conventional rehabilitation, which only addresses symptoms, Michèle’s integrative approach focuses on thoroughly diagnosing and treating the root cause of the problem as well as its maladaptive compensations. The results are unequivocally better, faster, longer lasting, and often time life changing for her patients. 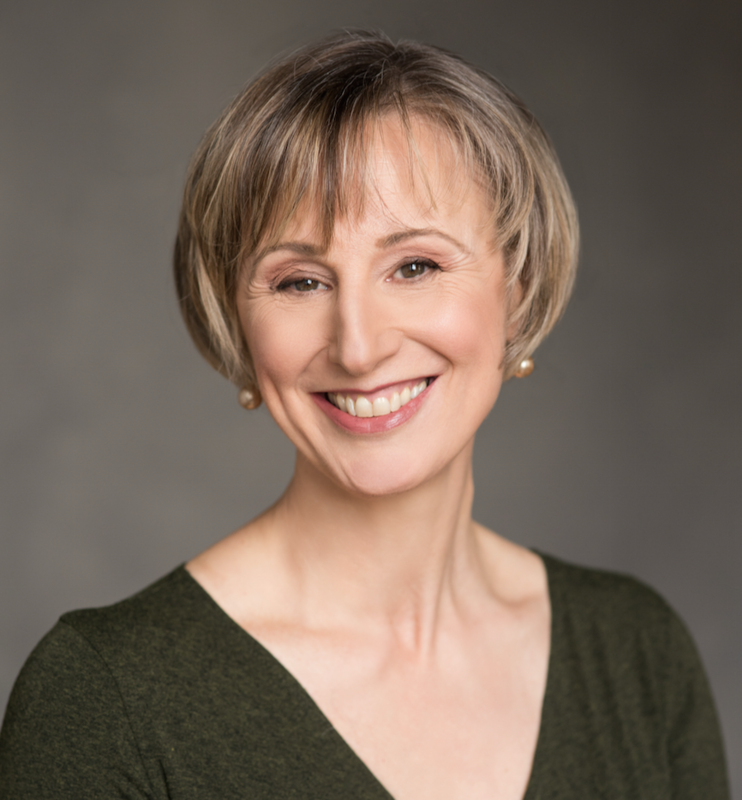 During each one-on-one session, Michèle uses a broad variety of cutting-edge techniques, drawing upon both Eastern and Western medical systems, that she carefully selects to respond to the specific needs of her patients. Her innovative, personalized and comprehensive approach assures a successful and fast recovery. In addition, Michèle actively educates and empowers her patients to take an active role in optimizing their own health.